The star posted a video on Facebook with her calling out lawmakers who receive funding from the National Rifle Association and private citizens who own guns. Unlike other celebrity counterparts, Bialik is not afraid to acknowledge the many other facets that often come up in the gun control debate, but noted that nothing can be done about them en masse. Because why not search for the reason for all these shootings in things who have nothing to do with it. The star also shared statistics about the AR-15 rifle, the NRA and American gun ownership. She also called out the senator from Arizona, Colorado. Missouri and North Carolina as well as congressmen from Arkansas, Idaho, Iowa, Montana and Colorado for the funding they have taken from the organization. 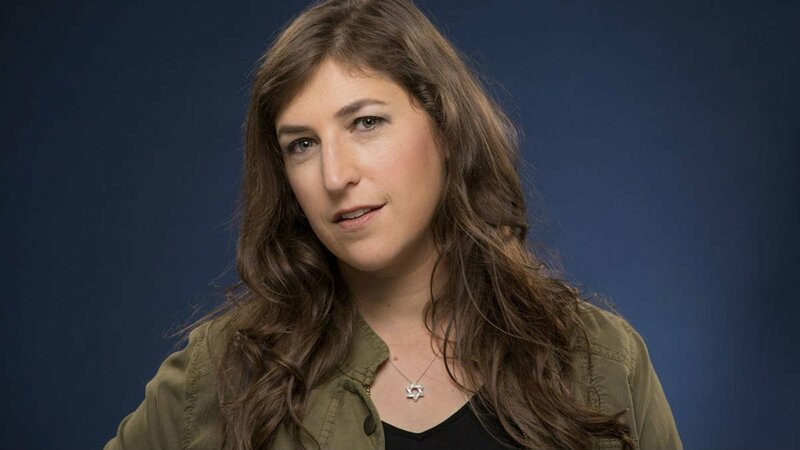 SEE ALSO: Why Big Bang Theory Star Mayim Bialik Doesn’t Like Thanksgiving? The star also showed her support for the upcoming National School Walkout. 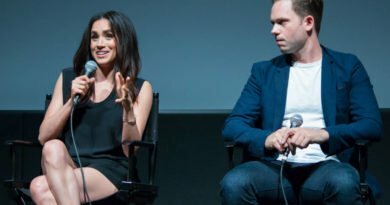 She also encouraged fans to go to her blog, Grok Nation, where a post she updated called for more practical ways to advocate for gun control.